Nate Wells, whose hefty credits includes time at both Naughty Dog and Irrational Games, has joined the ranks of Crystal Dynamics to work on their upcoming Rose of the Tomb Raider as their Art Director. The announcement was made via his Twitter page, which caught some fans by surprise. Earlier this year, Wells left Uncharted and The Last of Us developer Naughty Dog, who themselves have been hemorrhaging talent quite a bit with the departures of Amy Hennig and Justin Richmond. Following his departure, Wells at the time announced that he was leaving to work for Giant Sparrow, an indie developer known for their debut title The Unfinished Swan. In addition to Giant Sparrow, his LinkedIn page also stated that he spent some time working for a San Francisco-based startup called Missing Presumed Drowned. 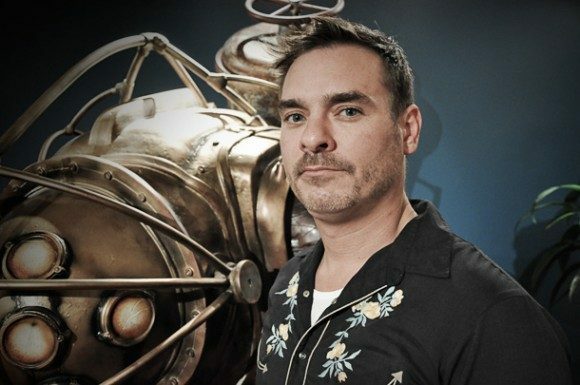 His addition to Crystal Dynamics will surely be welcomed by fans of the Tomb Raider series, as Wells is regarded as one of the creative minds behind 2007’s Bioshock and the visual mastermind of 2012’s The Last of Us. 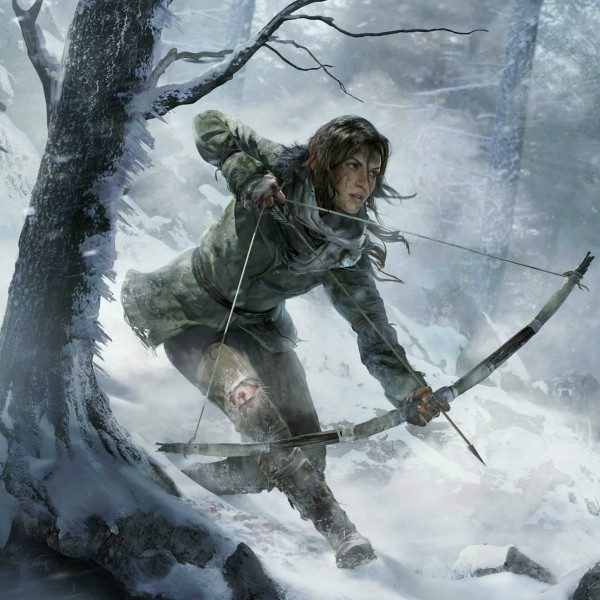 Rise of the Tomb Raider picks things up from 2013’s reboot of Tomb Raider and once again features Camilla Luddington voicing Lara Croft. Little else is currently known, but most controversially is the fact that the game is a timed exclusive for the Xbox 360 and Xbox One. The game is due for release in late 2015 on these systems, which means that PC and PlayStation users will probably have to wait till 2016 before it is released on other platforms.